Stacy Yates Nutrition: Elimination Experiment Revealed! 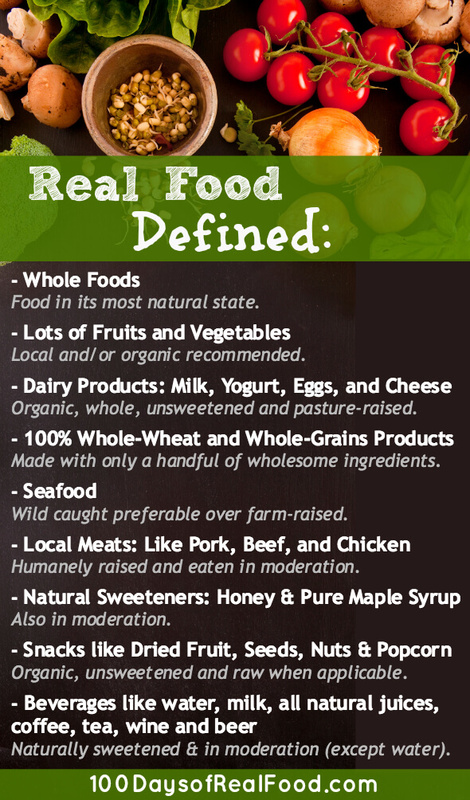 EAT REAL FOOD. BE MODERATE IN YOUR CHOICES. MOVE YOUR BODY. 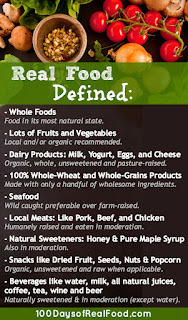 This is the reason I love Lisa Leake's approach in her 100 Days of Real Food book. It's excellent. And you can pretty much guess that the unhealthiest countries had a diet which was high in processed food, high in sugar, and high in alcohol consumption. Oh, and I love this from France...The interviewer asked a woman working in a fromagerie: "Without cheese, do you think the French would be less healthy"? She replies: "Yes, less healthy and less happy". She's my kind of girl. Ok, so what's the verdict? The fact is that I am currently (and likely temporarily) at a place where I have the time to put in the major effort to doing an elimination diet of some sort. Furthermore, a week or a month is not a very long time in the grand scheme of things. So.....I have actually decided to do my first Whole30! And I am pretty pumped about it. I will begin January 4th. I believe that I am curious enough about how my body will react to the elimination of grains, dairy, sugar, alcohol, legumes (including peanuts - yes, my beloved peanut butter) that I will be able to do it. As the plan is already quite restrictive, I don't plan to further eliminate the almonds and eggs which show up as a food sensitivity for me. I may do that later - it depends upon my experience with the Whole30 overall, and what comes up for me when I re-introduce some foods. As I mentioned before, part of my goal with the experiments is to find out how my body best likes to eat so that when vacations, holidays, and other "stuff" happen, that I will have a tool to get back on track rather quickly. Maybe this would look like eating the Whole30 way for a week or two, and then avoiding some of my major trigger foods. Let's wait and see. I have a ton of work to do to prepare though, so I will check back in with you on the 4th if not sooner. Happy New Year everyone!